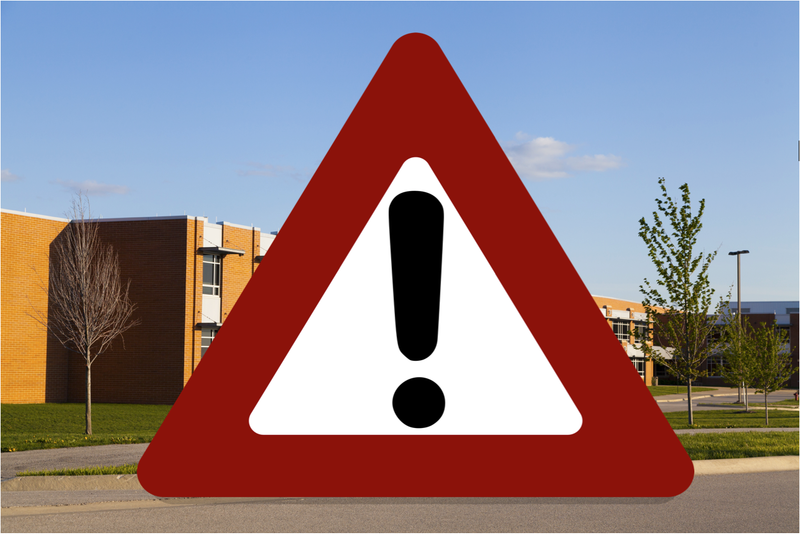 Posting information on the school website is important, but there is no guarantee that everyone will see it. That’s why many districts now supplement their website with notification systems that push information directly to students and families through text messages, robocalls, emails and apps. However, these notification systems come with their own drawbacks. Some families find themselves bombarded with messages with varying degrees of importance and relevance—as noted in this recent New Yorker article. Adding to the problem of information overload, push notification systems like Remind do not offer an easy way for recipients to go back and find older notifications or keep reminders organized for easy reference and retrieval. Most schools find that they need to have a variety of ways to communicate with students and families depending on the urgency, importance and type of information they need to get out. A strategic approach to matching the message to the medium will help schools find the right communication balance to help families stay involved without feeling overburdened by alerts. There are two basic ways for families to get information. “Pull” (or “Retrieve”) communication systems, which include the school website and some kinds of alerts and notifications, require families to actively seek it out by visiting a webpage or logging into a program. Pull systems are best for static information that just needs to be available whenever people decide to look for it. “Push” (or “Receive”) communication systems send information out via email, text, mobile alert or voice call to reach people on the platforms they are using already. These systems do not require families to take special action to get the message (though of course they still have to read or listen to them). Push systems come into play for time-sensitive information such as emergency alerts, due date notifications, upcoming events and schedule changes. This is typically information that you expect families to do something with. A lot of school information may fall into a gray zone. In general, it’s best to err on the side of pushing less to avoid “information overload.” When schools send out too many push notifications, people will quickly learn to ignore them—especially if they perceive that many of the messages are less-than-urgent or do not apply specifically to them. Best of all is to give people control over the types and frequency of the notifications they receive. Push notification systems can be further divided into two basic categories. · Broadcast systems send the same message to the entire school community. These systems work well for emergency alerts and notifications about important whole-school events and deadlines, such as state testing days. Broadcast alerts should be used sparingly, so families know when they receive one that it is about something important. · Individualized notification systems can send personalized information to each user based on the classes, groups and activities in which they participate. This allows teachers, coaches and group leaders to push critical information out to the people who need it without adding to information overload for the rest of the school community. While broadcast systems are almost always centralized, with a single gatekeeper responsible for communication out to the community, individualized systems work best when they are distributed. Rather than “one-to-many,” these systems are “many-to-many,” allowing teachers and group leaders to control their own communication streams for their audiences. Ideally, families will be able to control the types of messages they receive and the way they receive those messages. The more control you can give your audience over the volume, frequency and format of the information they receive, the more likely it is that messages will be received, read and acted upon. Getting information out is important, but so is helping students and families keep it organized. An individualized push notification system may result in students and families getting dozens of alerts in an average week from individual teachers, coaches and activity leaders on top of broadcast messages from the school and district. Important information can easily get buried under the deluge. Students and families really need both: immediate alerts and reminders through their mobile devices, and an organized repository of information that they can go back and find when they need it. This can mean double work for teachers and administrators, though—sending out an announcement through Remind or another notification service, and then also adding it to the class webpage or school website for reference. eChalk is developing an app that will support both forms of communication. As teachers and administrators update news feeds and calendars on the school website or class webpage, the app will also push notifications directly to students’ and parents’ devices. This brings together the best of both worlds: timely direct communication targeted to the needs of each user, and an organized repository where older information can easily be found. Look for more information about the eChalk app in the coming weeks. P.S. : eChalk is hiring! We are looking for a Sales Representative to work out of our New York City office. Check out the full posting at Indeed.